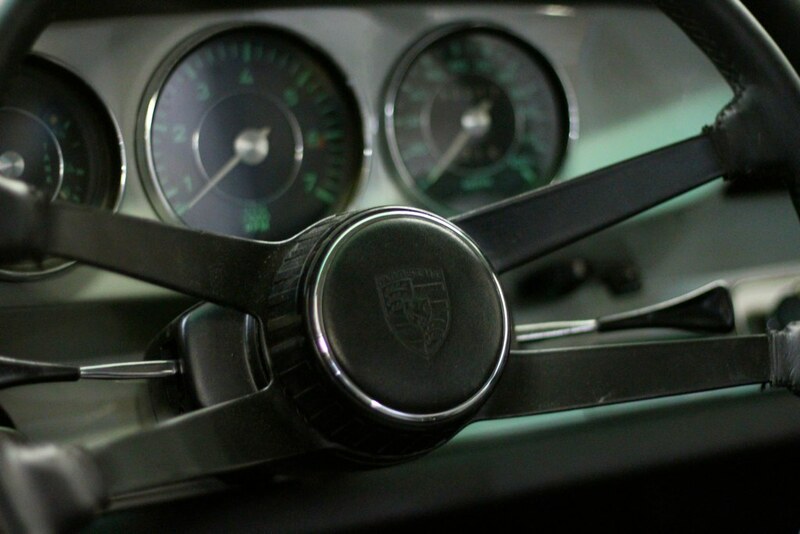 Have an old Porsche that needs some love? 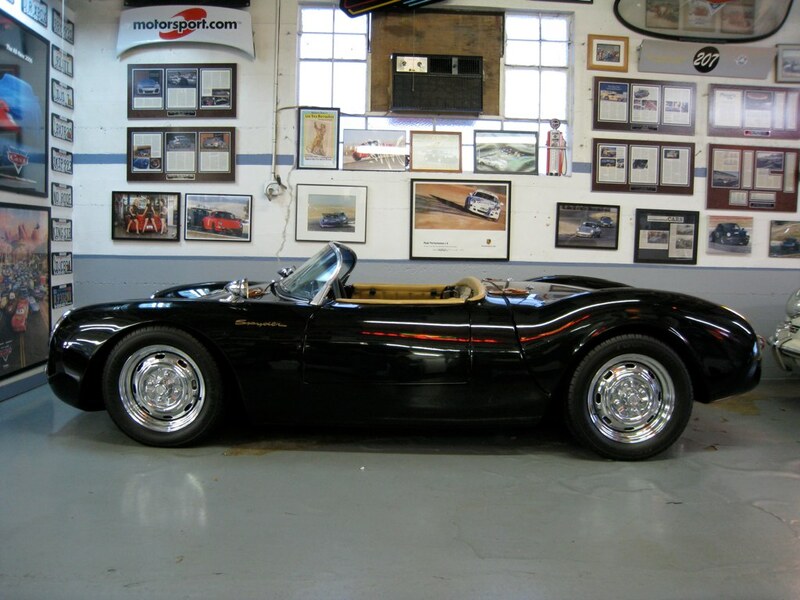 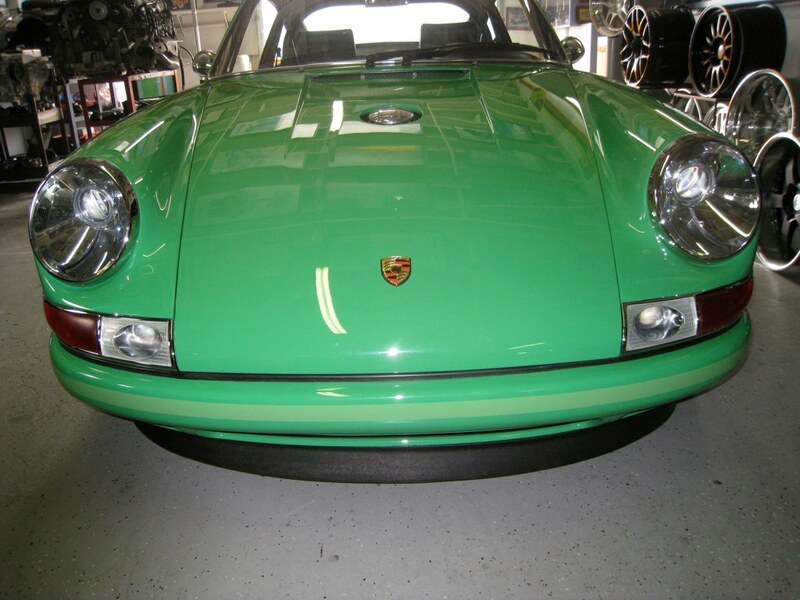 From small restorations to complete rebuilds, we can help get your ride in better than new condition. 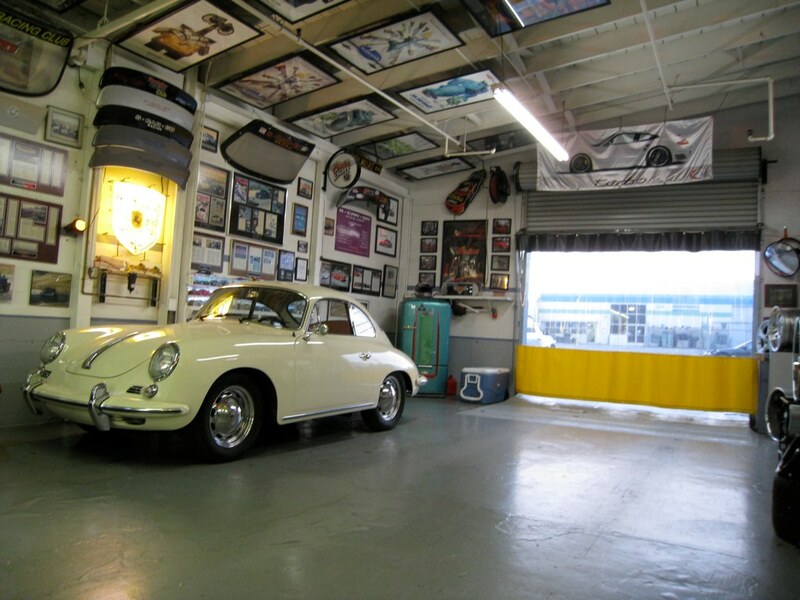 From 356s to 911s, we’ve been rebuilding cars from the beginning.